Benefits of Growing Succulents/Why Are They So Popular? 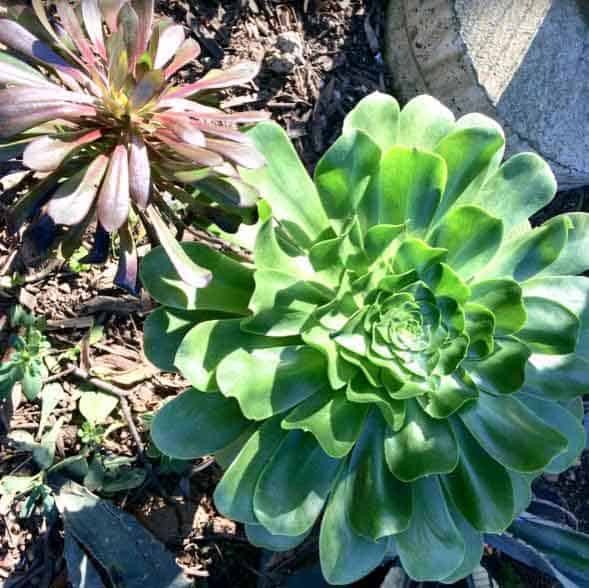 I first began noticing succulents when I moved to California in 2010. It first began with one plant I purchased on clearance from a local Home Depot. I had no idea what kind of plant I was purchasing at that time but when this plant did not die but instead began to thrive, I was hooked. This started my 8 year journey (and slight obsession) with these plants. Maybe it’s from the feeling a person gets when these plants begin to thrive. You are instantly made to feel capable, and you start to think that maybe you are not a plant killer after all. That feeling that you get, reciprocated by the blooms, offshoots, new baby plants you see emerging from your plants, makes you feel like…a winner. And for many like myself, this is our introduction to these plants. Are succulents trendy? Were they ever trendy at one point in history? These are questions that popped in my head as I started seeing these plants everywhere I go. 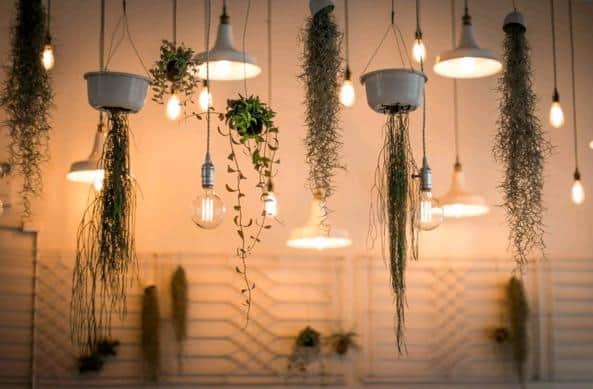 You see them being used as jewelry, wedding flower arrangements, party favors, in wreaths, hanging from wall art, and in other places you normally do not expect live plants to be in. When speaking of trends, I have probably the least authority on this topic. I am a mother of two little ones and am way behind on the latest trends out there. I am perhaps as unhip and uncool as an average grandma. But one thing I did notice and as my research confirms, these plants are considered trendy as they are popular not only among grandma-ish people like me, but also among the younger, hipper crowd. From what I’ve read, some varieties of succulents were very trendy and grew in popularity in the ‘70’s. As with anything trendy, the craze died down and people sort of forgot about them. Now it seems that the trend is back again. As I really do not have authority to speak about trendy topics, I am just glad these plants are in demand again and widely available. For a small collector like myself, this is good news as it makes it easier for most people to access these plants in an affordable and convenient way. Due to their unique water holding properties, succulents have evolved as drought resistant plants. 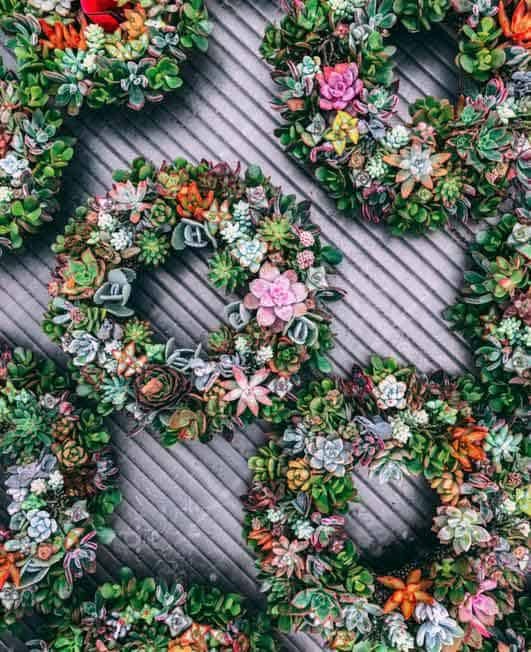 With climate change and drought incidences rising, it is not surprising to see succulents become a fixture in people’s gardens and landscapes. I moved to Northern California in 2010, and the drought started a year later in 2011 and lasted for seven years until 2017. Succulents make excellent ground cover especially during very dry conditions. It is common to see lawns replaced with drought resistant plants around here. Different succulent and cacti genus provide a variety of different colors and textures for a drought resistant landscape. They thrive in dry, arid climates where most other plants would not survive. In fact, one way to kill a succulent plant is to shower it with love and overwater it. Not only are succulents drought resistant, but they are also hardy plants that are easy to care for and maintain. These low maintenance plants require little to no attention in your garden or indoors, given the right growing environment. They do require some watering and the right potting mix to thrive. But once you figure out the basics, these plants are among the easiest plants to care for. In fact, I have almost killed one too many of these plants due to either neglect, too much sun, too little sun, etc. but most do bounce back when given proper care. Succulents come in many different unique shapes, colors, textures and features. Each plant has its own unique qualities. Their exquisite beauty is featured in their amazing range of colors. As you get to know these plants, you find out that they transform in color under different lighting conditions. Some plants turn from dark green in the shade to bright red or orange in full sun. You can find just about any color range from white to dark purple or black. Their fascinating shapes are endless; some are shaped like rocks, while others trail and grow a couple of feet long. 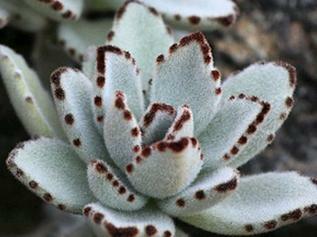 One cost effective way to multiply your succulent collection is by propagating. Propagation is a way to grow your plant collection by taking a part of an existing plant to form a new plant. There are different propagation techniques. Propagation is commonly done from cuttings, stem cuttings, leaf cuttings, offsets, or seeds from a mature plant. Some succulent plants are easier to propagate than others. It takes a little bit of practice, some research, a bit of trial and error to begin propagating successfully but the reward is worth your time and effort. 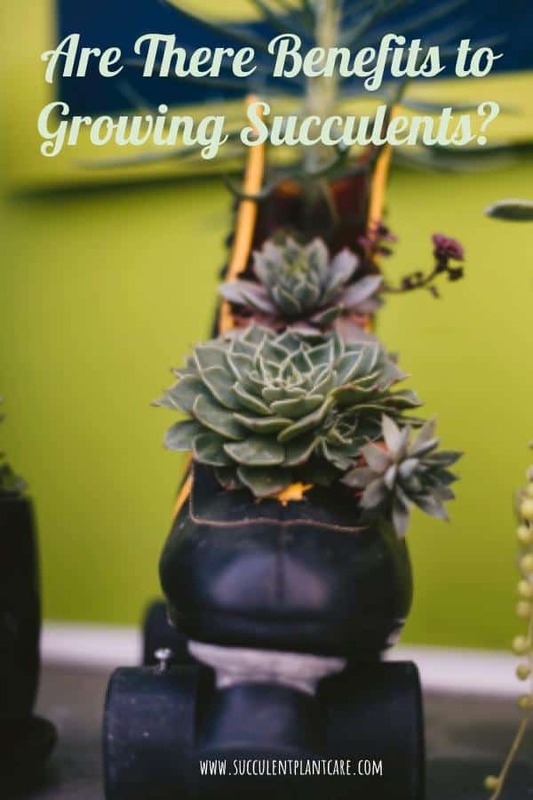 Succulents can be grown as indoor as well as outdoor plants. Most succulents require a bright surrounding but not completely in full sun. A lightly shaded patio outside, or a bright sunny location indoor would be enough for them to grow. They are also not picky as to what type of pot you plant them in, but prefer to be in pots with drainage holes as they do not like to sit in water. A fast draining soil is preferred. Given the right circumstances, they can survive in areas where most other plants suffer. These days, you can find succulents almost anywhere. 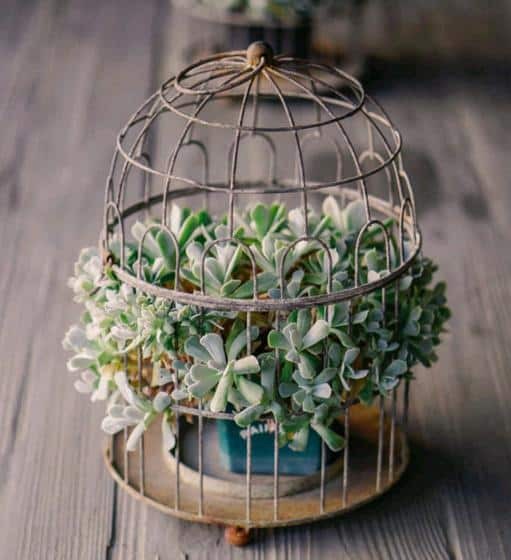 I have seen them used as wedding centerpieces, seen them in cute little containers in coffee shops or stores, in small jewelries, and even in real books transformed as planters. You see them in arrangements that look like the plants may be suffering but due to their resilient qualities, they are able to survive where most plants would not. 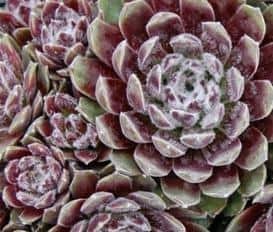 Perhaps the reason for this is succulents can survive for quite some time in harsh conditions without dying until they are transported or repotted in a more suitable environment. When transported, these plants can continue to grow and thrive given the proper care. Due to their unique qualities, they are used in different arrangements and designs making them an ideal plant choice for exquisite arrangements and designs. Due to their popularity, you can find a great selection of affordable succulents. I have purchased affordable plants locally and also online. I have purchased a few plants online and have mixed feelings about it. Some plants are hardier than others. Hardier plants with less fragile leaves or parts, tend to do better during shipment. I prefer buying them locally. Depending on where you are, buying locally can save you money on shipping costs. It also allows you to inspect the plant in person before purchasing. Buying locally can also give you an idea as to what types of plant can be grown in your areas as your local plant nursery will most likely carry the ones that are suitable for your region’s growing needs. With that said, if you are looking for a particular succulent that is rare or hard to find locally, buying online is definitely an affordable option. Also, if you need to buy in bulk for a particular reason such as using them as party favors, then buying online may be the best and most affordable alternative. Are there benefits to growing succulents? Aloe vera and agave plants have been extracted and used for years not just for their health benefits but for their many other uses. Aloe vera can be found in different forms and can be ingested as supplements or health drinks due to its many health claims. It is also used topically on skin for different purposes. 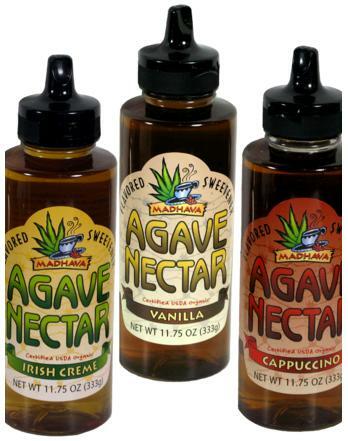 Agave has been used as a natural sweetener and is widely used as a sugar substitute. 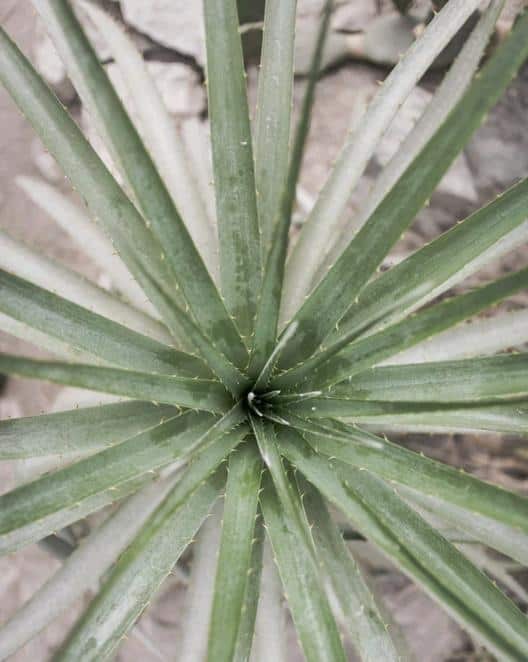 Agave is also known for its natural antiseptic properties and can be used topically to treat wounds. 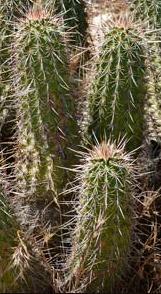 Other cacti species have also been traditionally consumed in certain cultures as part of their diet. Aside from these widely known usage and benefits aloe vera and agave, what are the benefits of growing succulents? 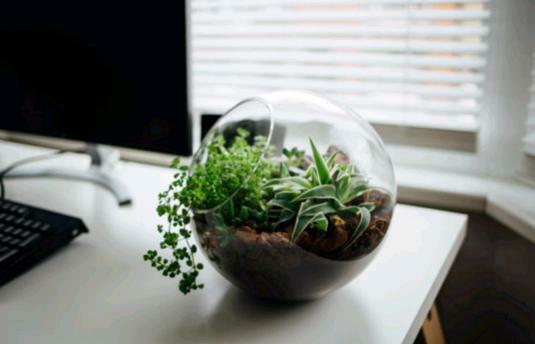 Having plants around you, especially indoors, help improve the air quality. Plants help reduce carbon dioxide and increase oxygen levels in the air. They also help increase humidity, reduce levels of pollutants in the air, reduce airborne dust levels and keep air temperatures down, all of which help us breathe better. Something about having plants around us have shown that it helps people focus by improving their concentration. People in offices with an interior garden or green space are found to be more productive and took fewer sick days. Studies have shown that having plants around us or being outside in nature help increase focus and concentration and boost memory. Surrounding yourself with beautiful things, or things you love, naturally improves your mood. Perhaps having something to take care of such as a small plant, and seeing it grow and bloom positively affects our overall well being and happiness by decreasing feelings of loneliness and isolation. Whatever the reason, caring for succulents and cacti have tangible as well as intangible benefits. Who knew that surrounding ourselves with things we love can make us feel happier? Succulents can be grown both indoors and outdoors, depending on your region, location, climate and lifestyle. Below are some of the best succulents to grow indoors. My first succulent plant was an aloe vera plant gifted to me by a coworker out of an offshoot from her mature plant. Back then, I knew nothing about succulents. I took the plant home and repotted it, watered it regularly, possibly overwatered it in some instances, but this plant thrived and grew in spite of all my shortcomings. It produced so many offshoots and baby plants and had to be repotted more than once. I had to leave that plant behind when I moved cross country, but that was my first introduction to these wonderful plants. 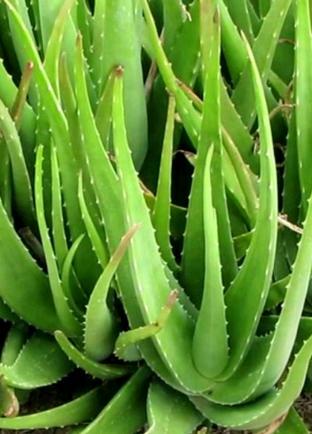 Aloe vera is a stemless or very short-stemmed succulent plant that can grow up to 40 inches tall. They have thick, fleshy, green to bluish-grey-green leaves. Some varieties have whites flecks on the stem surfaces. They spread by producing clusters of offshoots. The dwarf species are very suitable as indoor plants in pots or containers. These plants are great beginner or starter plant because they are easy to care for and are low maintenance plants. Snake plants are succulents with long, slightly windy leaves that point upwards. The leaves are mostly green, some varieties have yellow edges. These plants make excellent starter plants due to their ability to tolerate neglect. 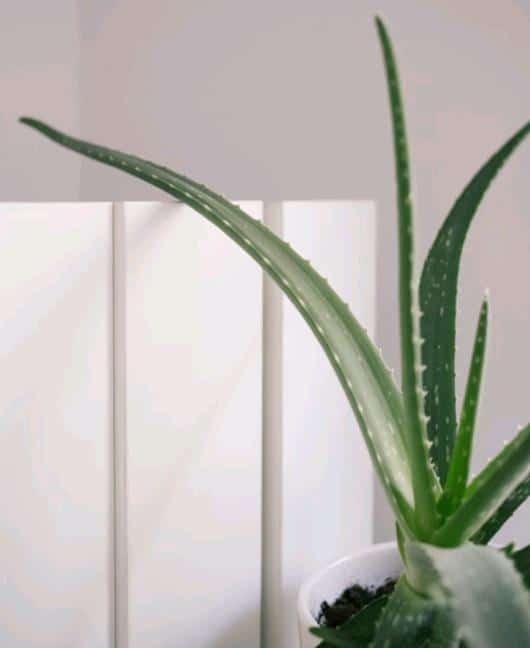 Snake plants are known to help purify the air by removing formaldehyde and benzene toxins from the air in your home, making it a great choice as an indoor plant. They prefer low to medium indirect light, making them suitable as indoor plants. Like most succulents, snake plants do not like to be overwatered and do not like sitting in water. Given the proper environment for growing, snake plants can live for years and can grow up to five feet tall. 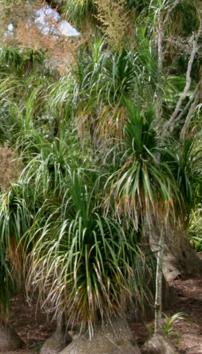 Despite the name and appearance, ponytail palm trees are actually succulents from the Agave family. 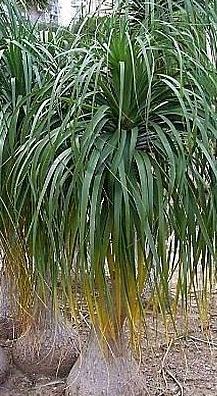 The most noticeable characteristics of this plant are its bulbous trunk, which is used to store water, and its thin and long, hair-like leaves that grow from the top of the trunk like a ponytail, giving it the appearance of a ponytailed palm tree. These plants are easy to care for and are forgiving plants. They generally need bright light but can tolerate medium to low light even for half of the year, making them ideal houseplants. They need a fast draining soil, and because they are succulents, it is important to let them dry out in between watering and to not let them sit in water. 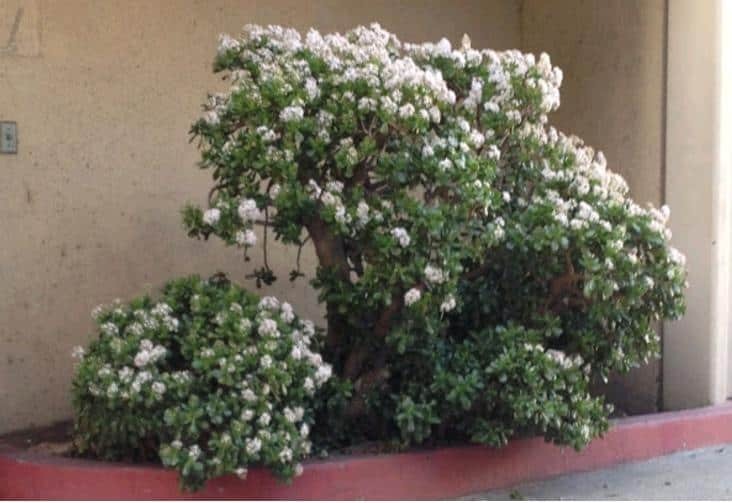 Panda plants are perennial shrubs with furry leaves that are grayish green in color with white hair and some brown spots on margins and tips. These beauties are easy to care for. They need medium to bright light. Let the soil dry out between watering. Panda plants prefer to be watered completely but infrequently, meaning give it a good drench but do not let it sit in water, then do not water again until completely dry. They are relatively slow growers and do not need to be repotted often, making them convenient houseplants. Echeverias extend from Mexico south to north-western South America. 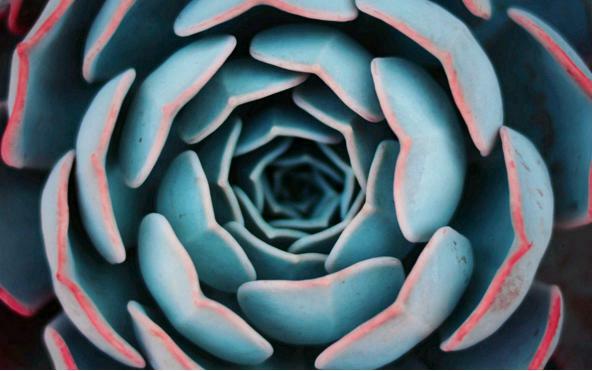 Echeverias are characterized by their gorgeous rosettes with exquisite features. The rosettes vary in shapes and sizes from tight and short-stemmed or hanging from stems. They can remain small or grow up to 8 inches wide. The leaves also vary widely, from thin to thick, and smooth to furry, and come in many different shades and colors. 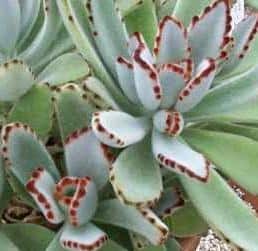 Due to their beauty and desirability, many hybrid echeverias have been made. They can be propagated from seeds, offsets or individual leaves. 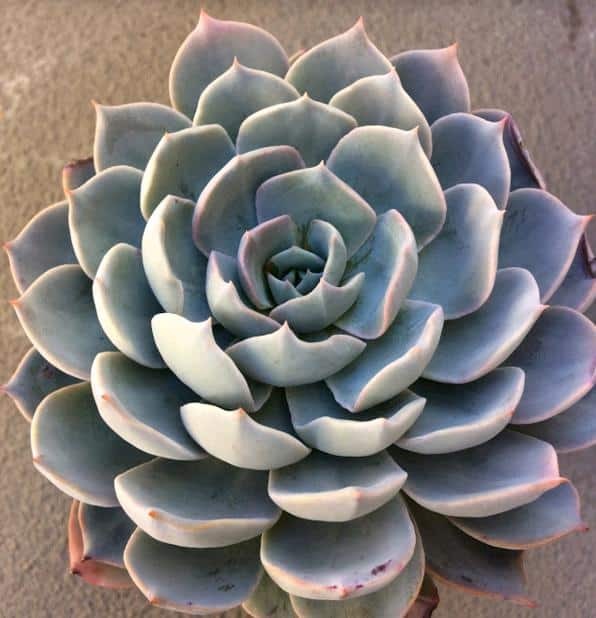 Some echeverias include Hens and Chicks variety, but echeverias are different from hens and chicks. Echeverias can be grown in ground or in containers or planters. They are originally from Mexico and Central America, and they are not frost tolerant plants. They need to be brought inside or protected from frost. Sedums, or stonecrops, are easy succulents to grow. Sedums are low growing, evergreen perennials that are appropriate as groundcovers or trailing plants when grown in containers. They offer a variety of interesting shapes and sizes for the garden. 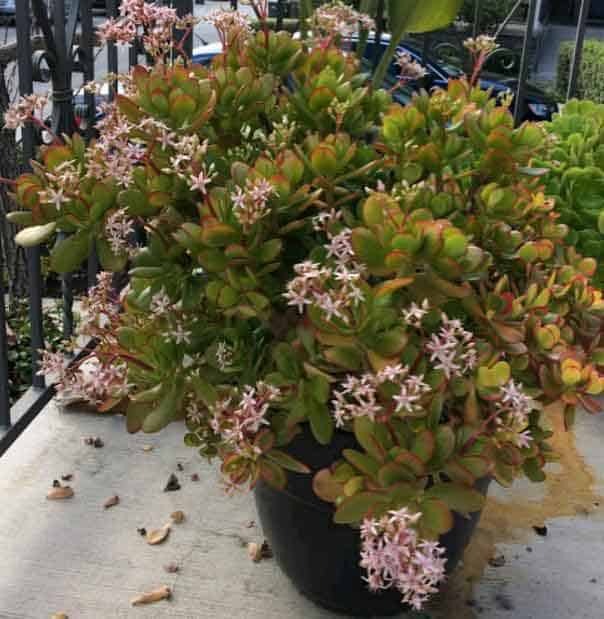 When growing sedums, it is important to note that sedums require very little attention. It is easier to kill a sedum with too much care than with neglect. They thrive in bright, sunny locations but would also do well in low light areas. Be careful not to overwater these plants and to wait in between waterings. These plants are easy to propagate and spread. Shorter varieties can grow anywhere a part of the plant is touching the soil. The plant will send out roots from where the stem or leaf is touching the ground and root itself, this is often enough to get a new plant started. They are able to withstand heat, lots of sunlight with little precipitation, and are also frost hardy making them ideal outdoor plants. 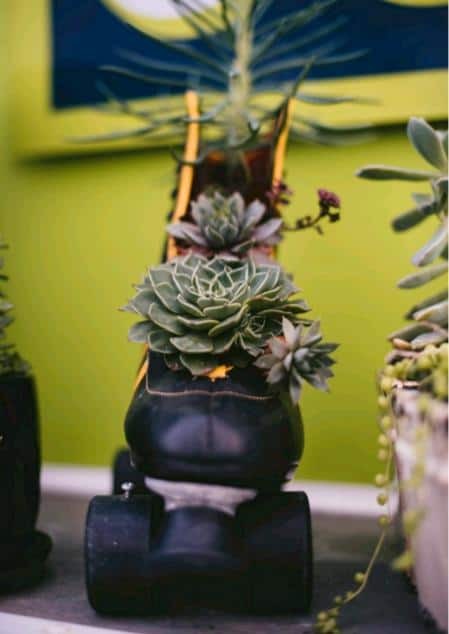 Hens and chicks are amazing and very popular succulent plants. They are cold hardy, drought and heat resistant making them popular outdoor plants. They multiply by growing clusters of small baby chicks around the mother plant, giving them their name “Hens and Chicks”. To propagate, extract the baby chick from the mother plant and plant as is. Hens and chicks are easy to grow and come in many different varieties of colors, sizes and textures to choose from. Some can grow very large and some remain tiny. They can grown in full sun or partial shade. But the optimal coloration is achieved when placed in full or bright sunlight. They need adequate moisture during the hottest months of the year, but generally do not like to be overwatered or sitting in water. A well draining soil is highly recommended. They can be used in landscapes or planted in containers. 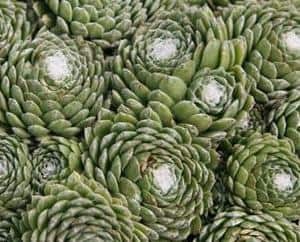 Aeoniums are most commonly known for their striking rosettes with waxy leaves growing out of their stems. Stems can be long and branched-out or short and stubby. 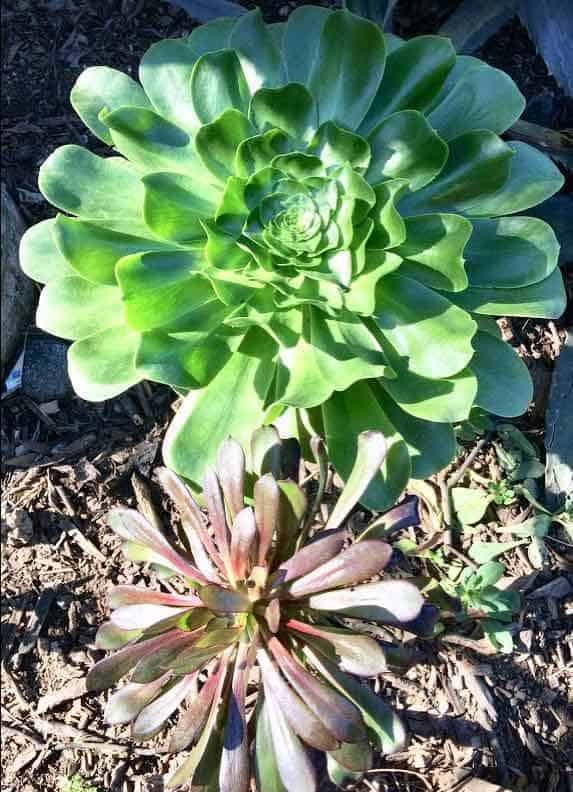 A unique feature of aeoniums is the way they grow and multiply. They reproduce and form offsets from a single flowerhead. New offsets emerge from a single flowerhead which then dies after producing several offsets. Aeoniums come in a number of varieties, colors, shapes and sizes. They are hardy plants and can withstand cold. They grow best in full sun to partial shade. Aeoniums go dormant in really hot and dry weather conditions. Their leaves will curl and drop to prevent excessive water loss. Their true growth period is during winter or spring. Aeoniums need some moisture, but do not like to be overwatered. They can be grown in ground or in containers. Huge aeoniums growing on the zoo grounds when I took my daughter for a visit. 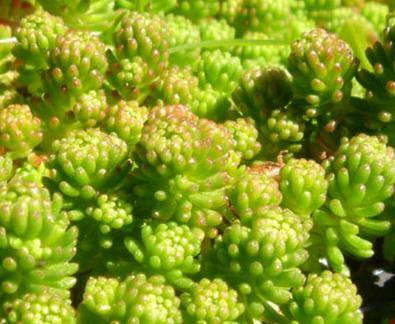 Crassula is a large genus of succulent plants. 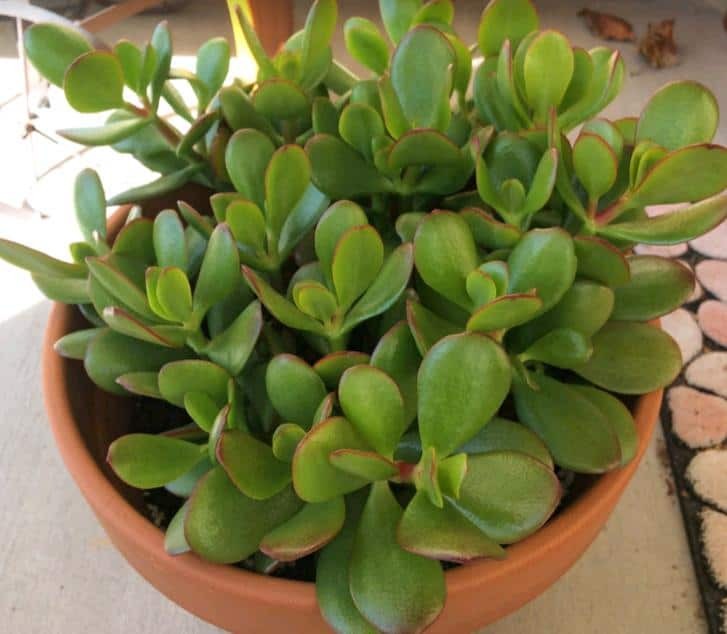 Perhaps one of the most common of them is the Jade Plant, or Crassula Ovata. Jade plants are native to South Africa and Mozambique. Known to some as money tree, lucky plant, or friendship tree, jade plants are one of the most popular and common succulents out there. Jade plants are evergreens. They are recognized for their thick, fleshy, shiny, smooth leaves that grow in opposite pairs. Leaves range in color from dark jade green in the shade to red on the edges when exposed to direct or full sunlight. 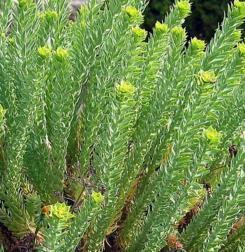 Some varieties have a golden yellow-green hue to their leaves (known as Crassula Ovata ‘Hummel’s Sunset’). Their branches thicken with age. Jade plants are forgiving plants and easy to care for. 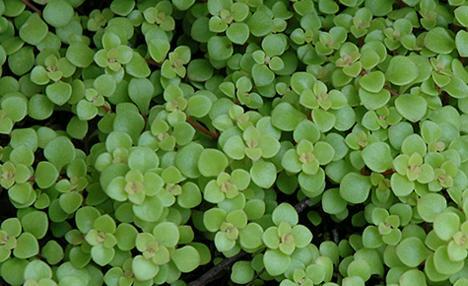 They are resilient and hardy, which make them a great choice for a starter or beginner plant. I have grown jade plants both indoors and outdoors. One of my first few succulents is a jade plant, which over the years I have propagated and produced other jade plants from the mature plant. They make great gifts because they are easy to propagate and grow. 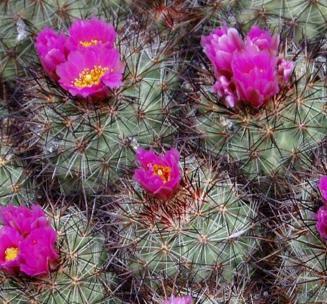 Echinocereus are cold hardy members of this large and diverse cacti family. They do well outdoors and as container plants. These are small to medium-sized cacti. They grow in cylindrical fashion, with densely tight spines and produce eye-catching flowers in outdoor settings. They are easier to grow than other cacti. They need bright light and good drainage is essential. 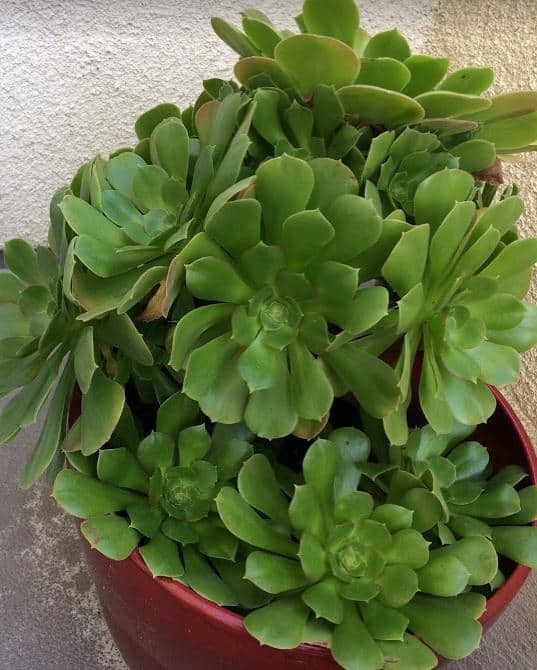 PreviousWhat Are Succulent Plants And Where Are They From? NextHow Much Sunlight Do Succulents Need Outdoors?